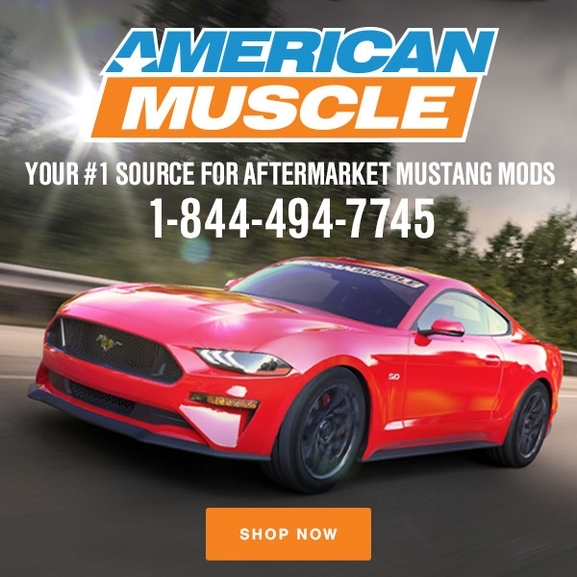 American Muscle are experts in 1979-2018 Aftermarket Mustang Parts and Accessories. Check back regularly for their various offers. You can also try out our muscle cars for sale section where we pick the best muscle car finds online. If you wish to advertise on this page or on this website, please contact us here.